As expected of any physician using conventional medical practices or CAM therapies, he/she, while engaged in the clinical investigation of new drugs and procedures (medical research, research studies) is obligated to maintain their ethical and professional responsibilities. Investigators shall be expected to abide by all common relevant guidelines including the Declaration of Helsinki, the WMA Medical Ethics Manual, Good Clinical Practice, and Good Epidemiological Practice. 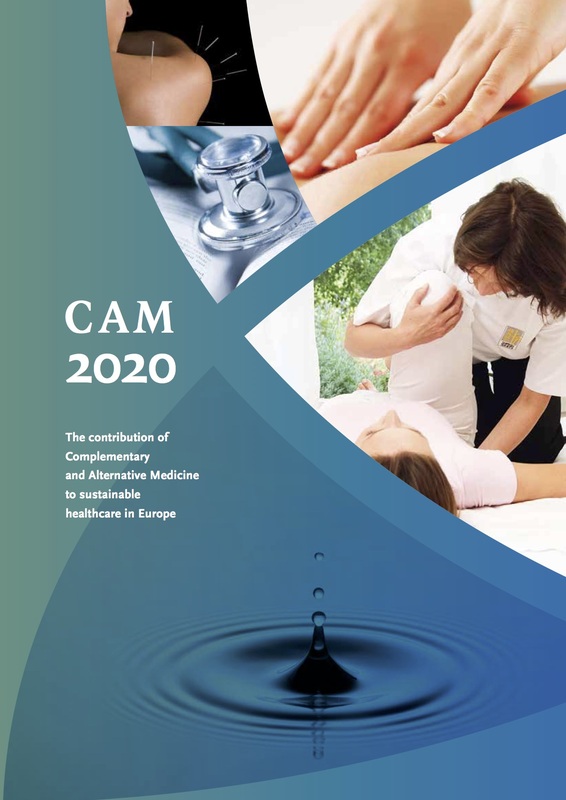 Since CAM therapies typically treat an individual, not a disease, research should not be restricted to randomized trials of a specific CAM intervention or medical conditions that disregard the individuality of subjects. The full spectrum of clinical research methods (randomised, non randomised, experimental and observational studies) is necessary to strengthen the quality and relevance of the evidence base in CAM.